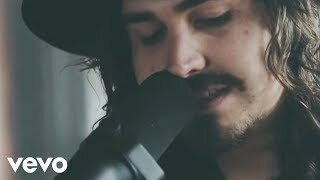 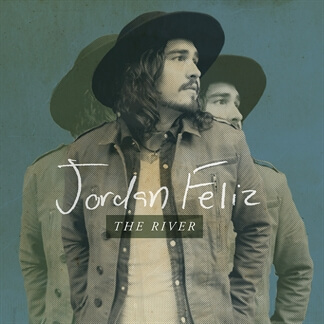 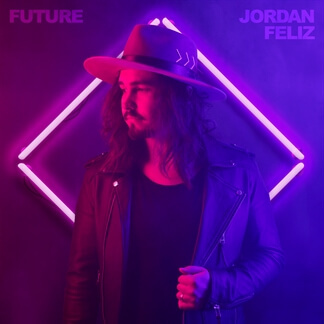 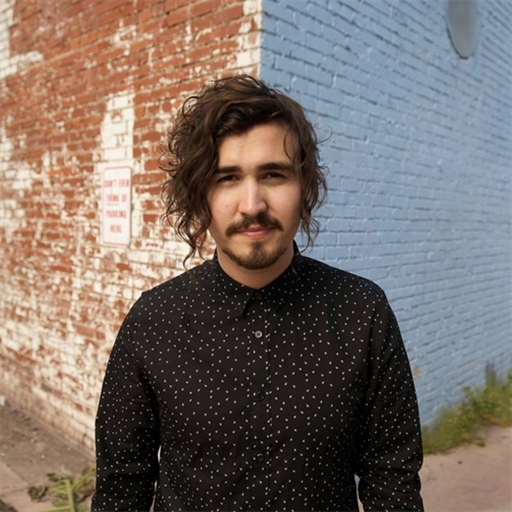 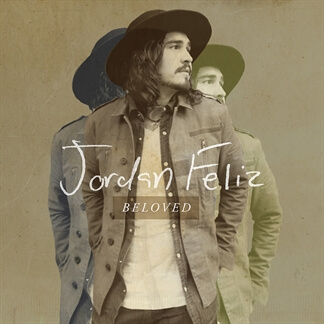 NEW from Jordan Feliz - "Changed"
Jordan Feliz releases a new, live version of his latest hit song “Changed,” The song comes from Jordan’s second full-length album, 2018’s Future, which debuted at No. 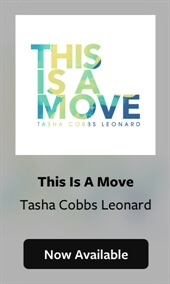 1 on Billboard’s Top Christian Albums Chart. 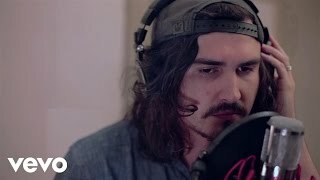 This live version is full of energy, and is a great alternative to the album version.